The LM5140 Q1 is a dual synchronous buck controller intended for high voltage wide VIN step down converter applications. 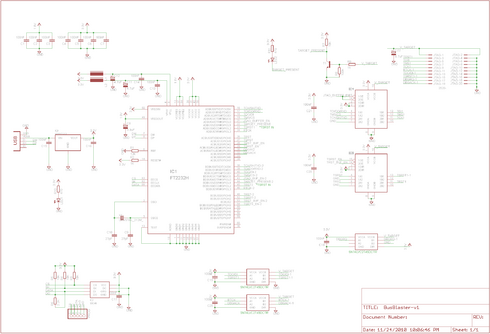 The schematic of a flyback converter can be seen in Fig. 1. It is equivalent to that of a buck boost converter, with the inductor split to form a transformer.